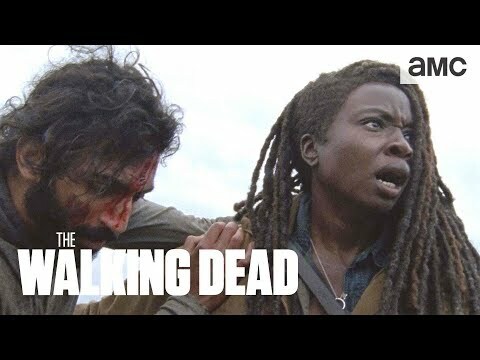 Home The Walking Dead 'The Walking Dead' Season 9, Episode 5 Review: Rick Grimes's Last Episode? 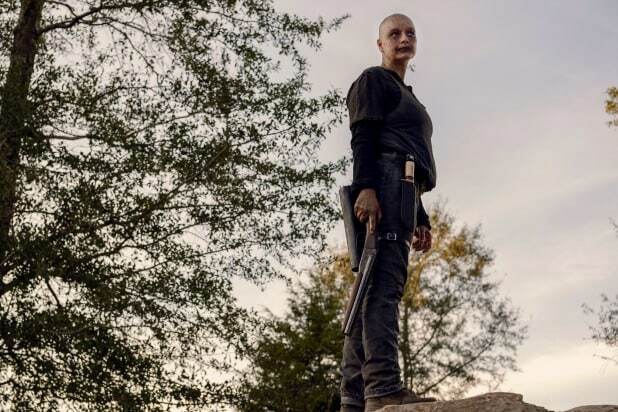 'The Walking Dead' Season 9, Episode 5 Review: Rick Grimes's Last Episode? Sunday night's episode of The Walking Dead was many things, but one thing it was most certainly not? 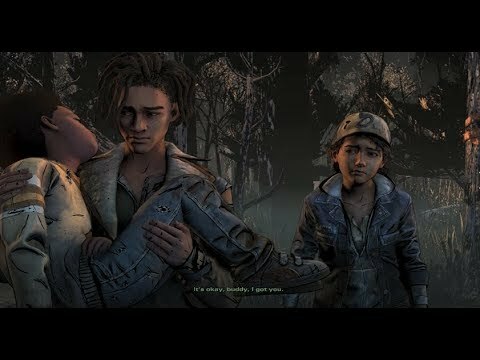 The final episode of Rick Grimes. 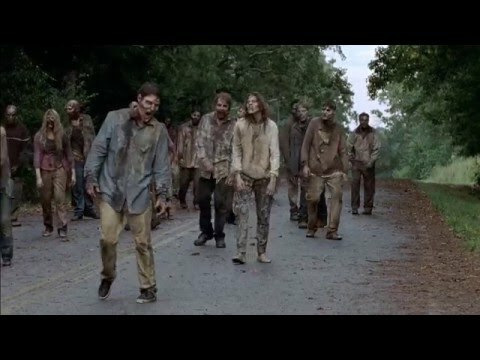 Andrew Lincoln may indeed be taking a lengthy hiatus from the role, but the way this episode ended all but ensures .